SEMINAR "GLOBAL CHALLENGES OF THE XXI CENTURY"
21.09.2017 at 15.00 hours in RM. 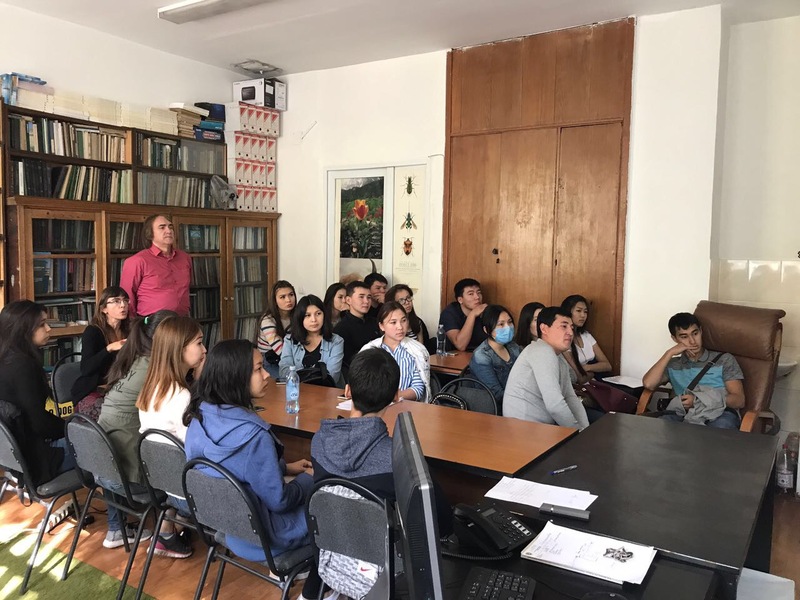 №225, Department of geography and environmental Sciences held a regular meeting of seminar “Global challenges of the XXI century”. Guest of the seminar and the lecturer – Professor, University of Barcelona, Beatriz Duguy Pedra. The theme of the seminar: “Ecology of fire in Mediterranean ecosystems”.